tied^ | Bespoke. African. Hand-made. In short? 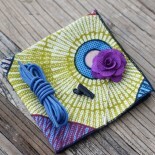 tied^ [up] offers men's accessories with a specific focus on, but not limited to that, African print. 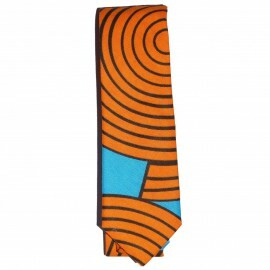 Men's fashion today is about standing out and staying true to yourself. tied^'s line speaks directly to that. Finally, we can proudly display our culture and love for colors - from the boardroom to weddings or even to the Saturday chillas. 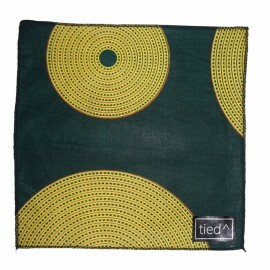 Dark green and mustard yellow Bow Tie ..
All our cars backed up nicely on the N1 South during Easter Weeked? Man. .. 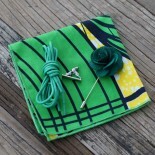 Dark green and mustard yellow Pocket Square ..
Blue Lagoon Floral Lapel Pin Produced from a woven cotton fabric, soft to the touch and a perfect..
Hulk Green Floral Lapel Pin Produced from a woven cotton fabric, soft to the touch and a perfect .. Cold glass of Oros, anyone? Produced from a woven cotton fabric, soft to the touch and a perfect ..
We don't mean you need to become a private detective to wear this though... Produced from a woven..
You know that song? Man... Produced from a woven cotton fabric, soft to the touch and a perfect a.. The man of steel! Well... not literally. This feels mighty soft, mate. Produced from a wove.. The bad Flash. Bad Bad Flash. Not you though! Produced from a woven cotton fabric, soft to the to..
Cotton laces which 80cm in length, coloures and given a lovely wax top layer to protect, and produce.. Cold Oros, anyone? 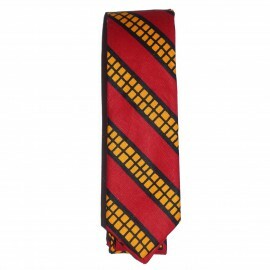 Cotton laces which 80cm in length, coloures and given a lovely wax top layer t..
Is it a plane? Nooooo! 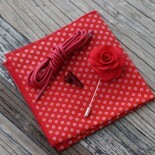 Cotton laces which 80cm in length, coloures and given a lovely..
Swoooooosh! 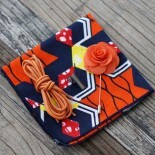 *lighting bolt trails you as you walk* Cotton laces which 80cm in length, coloures an..
Blues Combination Package which includes: 1" Metal Tie Clip Shoe Laces Floral Lapel Pin ..
Greens Combination Package which includes: 1" Metal Tie Clip Shoe Laces Floral Lapel Pin ..
Oranges Combination Package which includes: 1" Metal Tie Clip Shoe Laces Floral Lapel Pin ..
Reds Combination Package which includes: 1" Metal Tie Clip Shoe Laces Floral Lapel Pin P.. 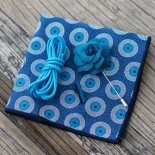 Waters Combination Package which includes: 1" Metal Tie Clip Shoe Laces Floral Lapel Pin .. 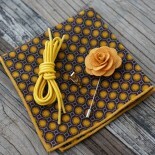 Yellows Combination Package which includes: 1" Metal Tie Clip Shoe Laces Floral Lapel Pin ..